Real life Bolt!. 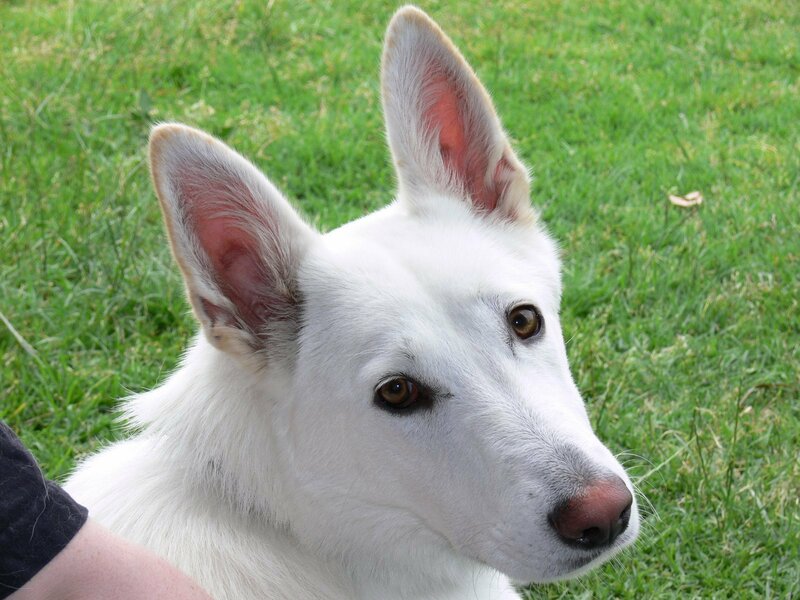 White German Shepherd. HD Wallpaper and background images in the Disney's Bolt club.